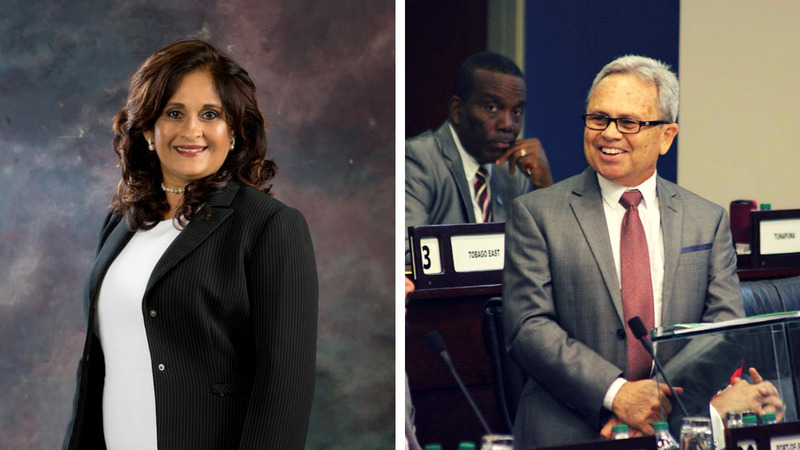 Finance Minister Colm Imbert has rejected an invitation from economist Indira Sagewan-Alli to discuss the recent Mid-Year Review budget presentation, questioning her impartiality in light of alleged ties to the United National Congress (UNC). 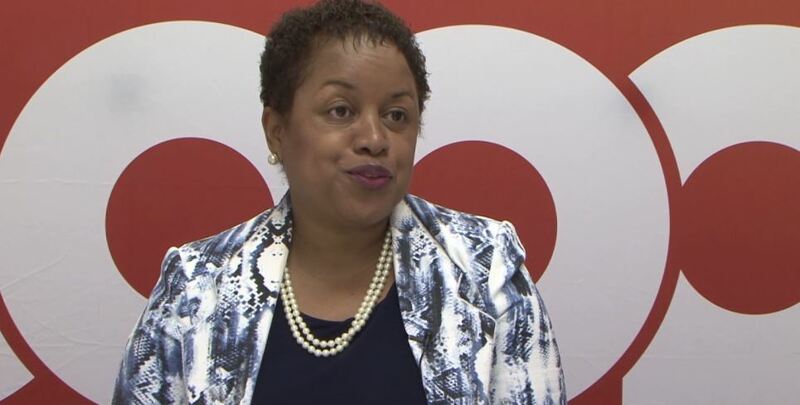 Imbert, who is acting as Prime Minister while Prime Minister Dr Keith Rowley heads a delegation to China and Australia, said to LoopTT that Sagewan-Ali has 'active political connections to the UNC' and therefore cannot be considered neutral. “I am shocked that with her past political history and having presented herself for screening to be a UNC candidate in 2010 that she is still claiming to be independent,” he said. 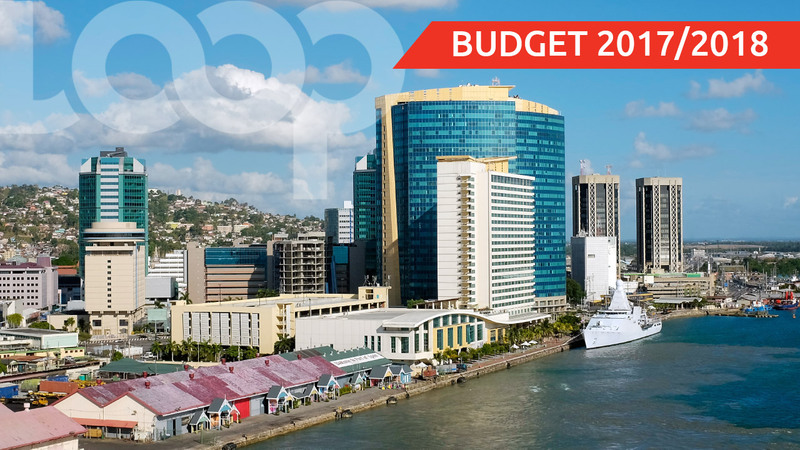 In a social media post, Sagewan-Ali invited Imbert to discuss the mid-year budget review on IETV, accusing him of using Parliamentary privilege to criticise economists who do not agree with government's fiscal strategy. "When a minister feels it is necessary to cowardly call you out under parliamentary cover, people SHOULD listen to you! This is water off my back, as I’ve been called PNM by UNC for speaking on behalf of country and more than once, UNC by PNM for speaking for country. And when each in opposition they call and value my opinion. That said, I continue to do what I do unbiased, unafraid, putting country first." "Minister Imbert, I’m calling you out now, no cover of parliament. Explain the growth in the non-energy sector you claim. Which specific sectors? Tourism? Manufacturing? Agriculture? Yachting?" "Minister I can tell you what needs to be done to actually spur real growth in non-energy industries and explain how yours and most every other government have and continue to fail the diversification agenda. Open invitation Minister. I, and I’m sure the country, look forward to your response." "I don’t need the protection of the parliament, Honorable Minister. I am very confident in my professional experience and expertise and say to you let’s have a one on one in the interest of country," she said. 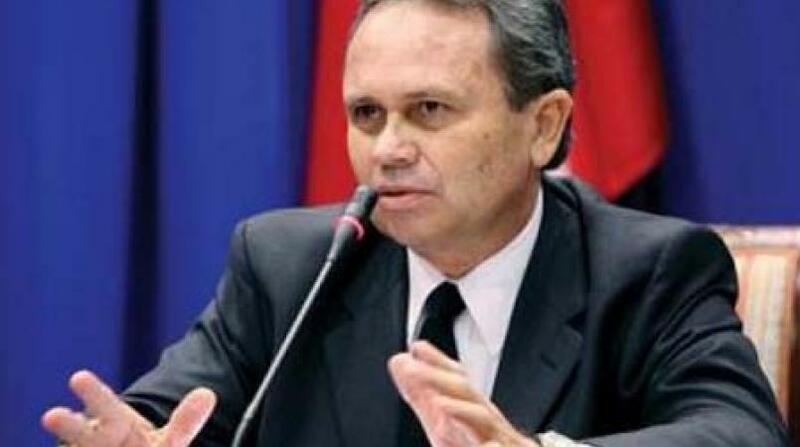 Speaking in Parliament last week, Imbert said that Sagewan-Alli and other economists lacked credibility due to their political affiliations. "One got money from the UNC, one was a UNC MP, one worked against the government and the people of Trinidad and Tobago with the CL shareholders to try and deprive the country of that $23 billion and one is trying to peddle crypto-currency in Trinidad and Tobago. I'm sorry, I must listen to them? Come better than that. Come with somebody with credibility please."